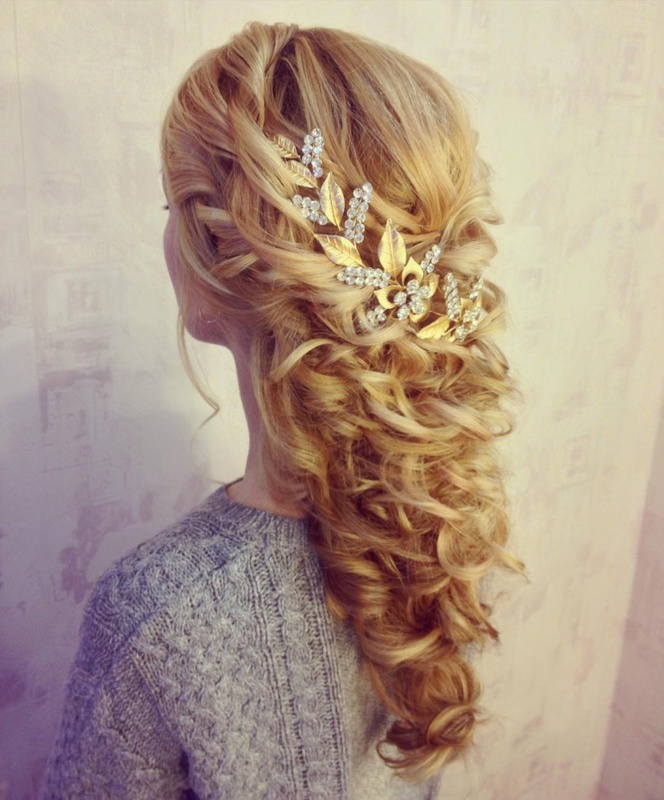 Every woman wants to have the best kind of hairdo on her wedding day. 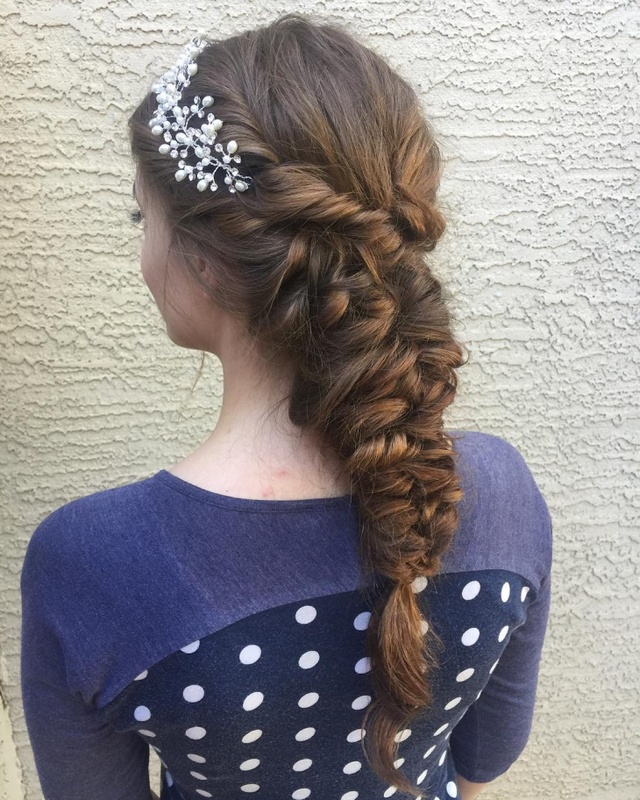 One reason for that is that long hair adds to a woman’s natural grace and the other reason is with long hair you can try various unique and attractive hairstyles suitable for a bride. 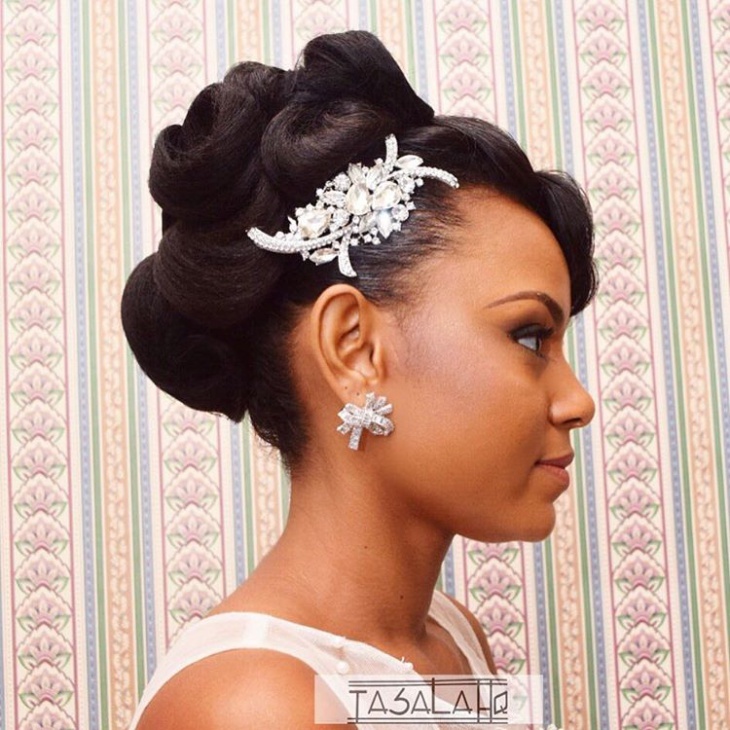 One of the most traditional hairdos for a wedding or reception party is the top notch bun of a crown shape, embellished with a tiara or crown or even studded beads. 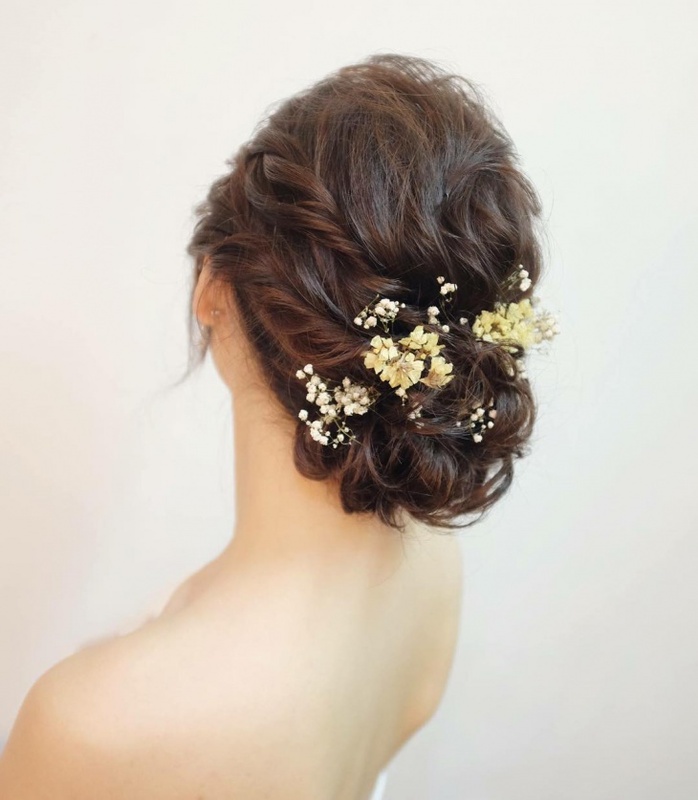 This hairstyle has a regal look which is perfect for a western or Indian wedding. 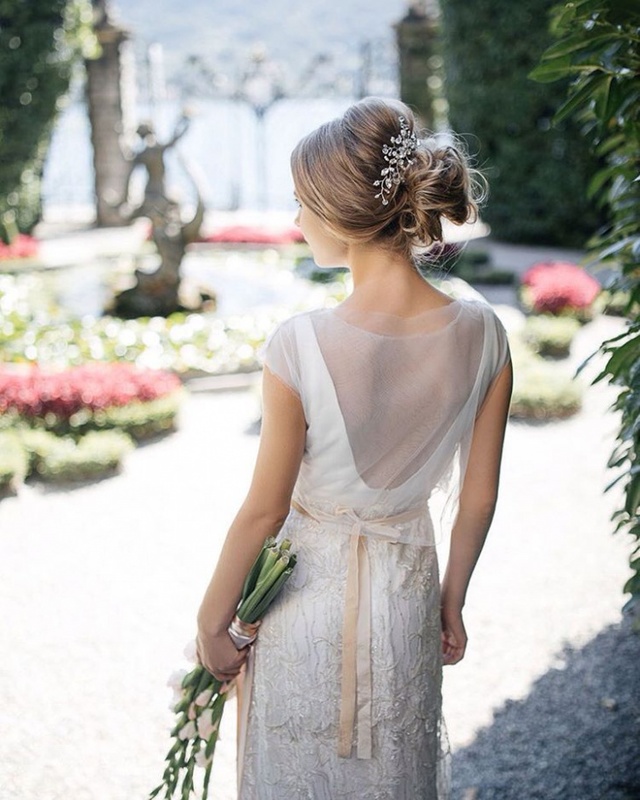 For the brides of today, the Half Up hairstyle is a very up-to-the-minute fashion which will make you the cynosure of all eyes on your D-Day. 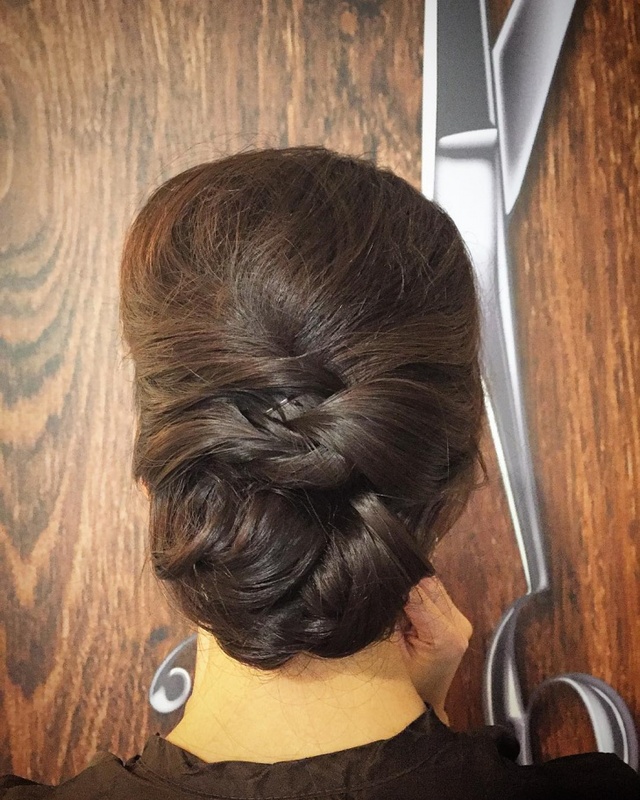 Curl your tresses with a roller iron softly and pin them up in the form of barrel curls at the back. 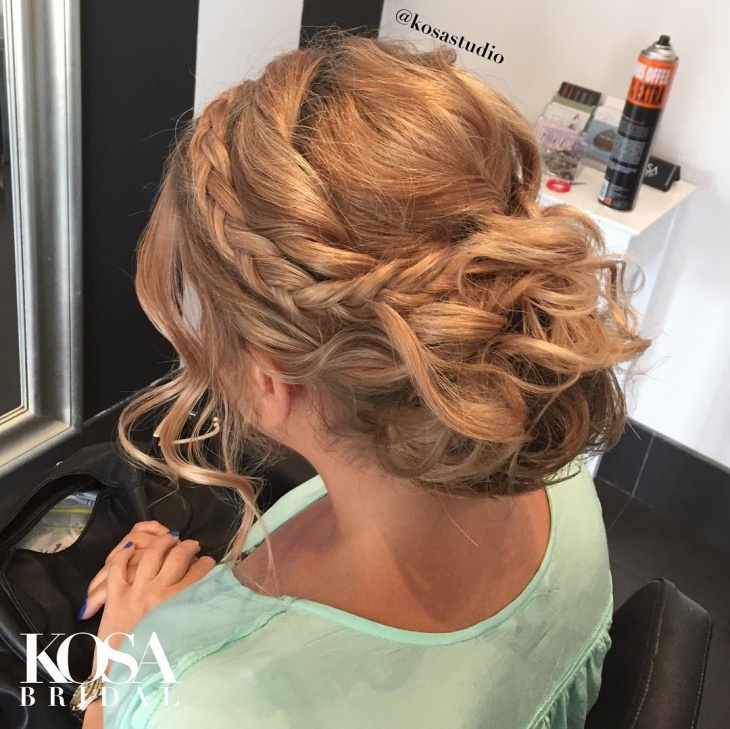 Leave some curls cascade down your shoulders from one side to show off the length of your traces at the same time wear a classy look. 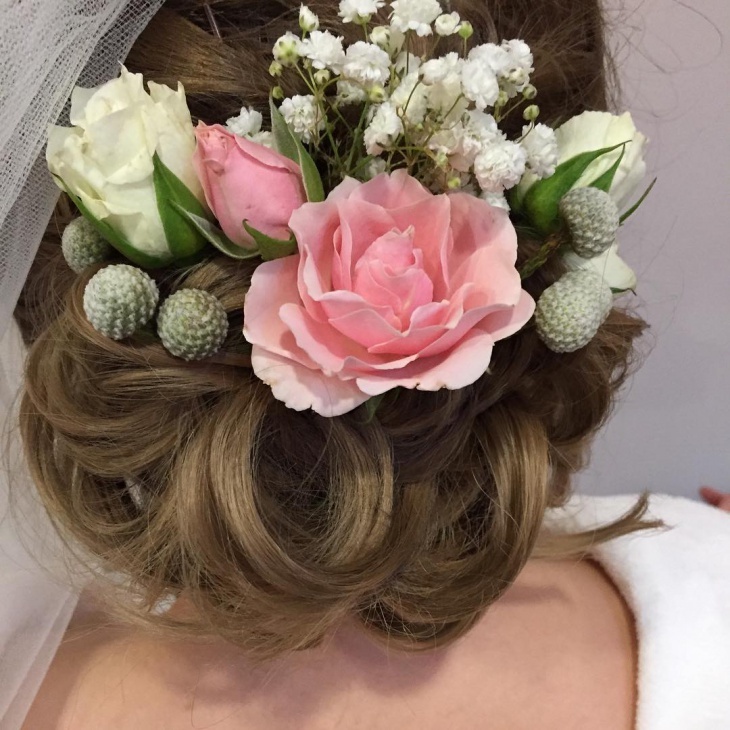 Bun and Veil Updo- This is prospectively the most popular hairstyle sported by the brides for its simple yet extravagant appeal. 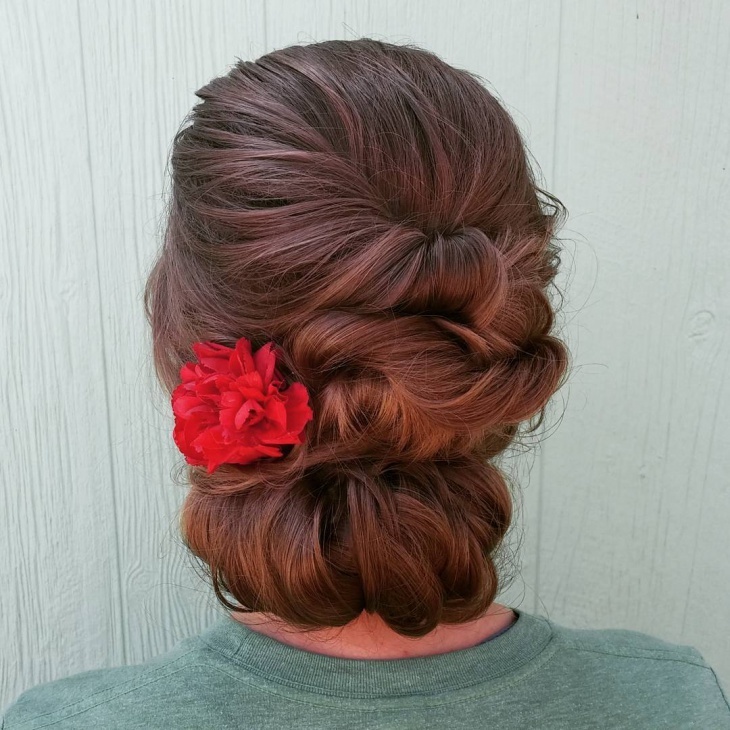 Tie a neat twisted bun leaving no loose bangs from any sides and attach a veil that covers your head completely. 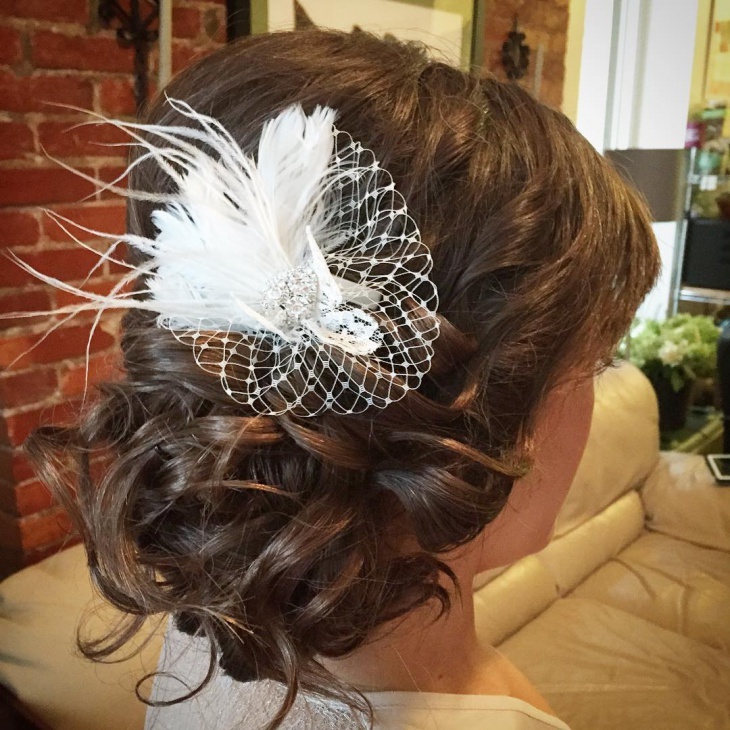 It will give your looks a pristine appeal. 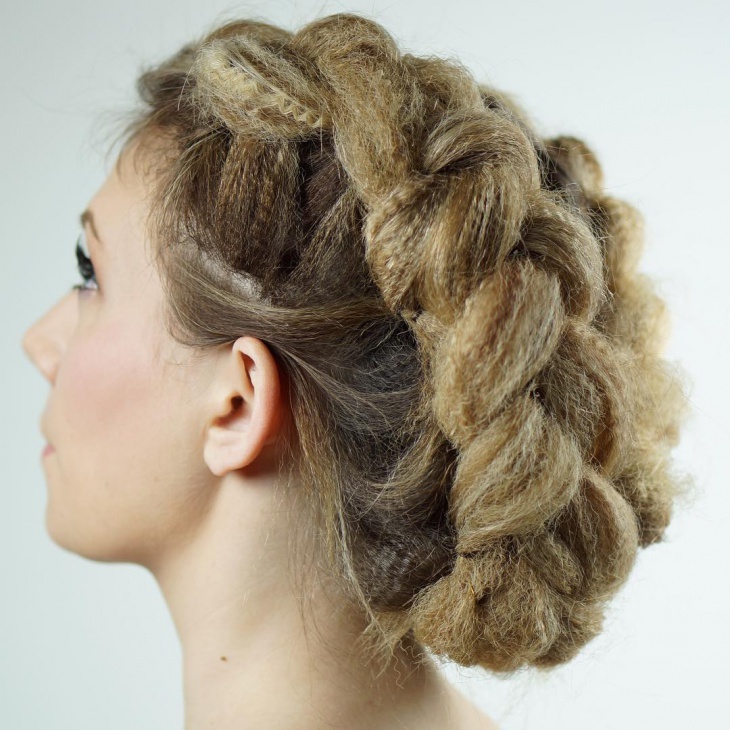 Twisted Chignon: This should be your style statement if you have an oval shaped face. 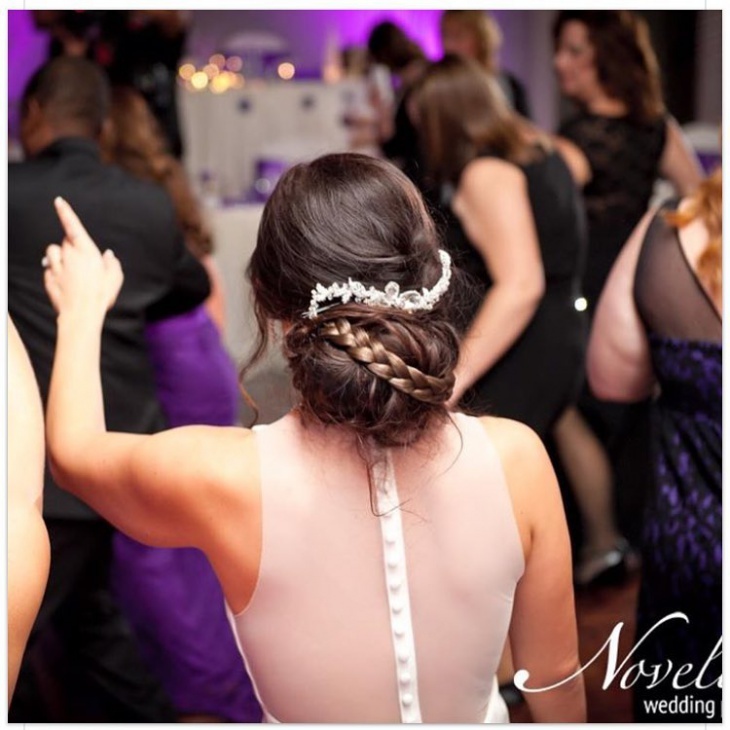 Tie a twisted braid in the front and further twist it across the back of your crown which will end in a chignon on the opposite side. 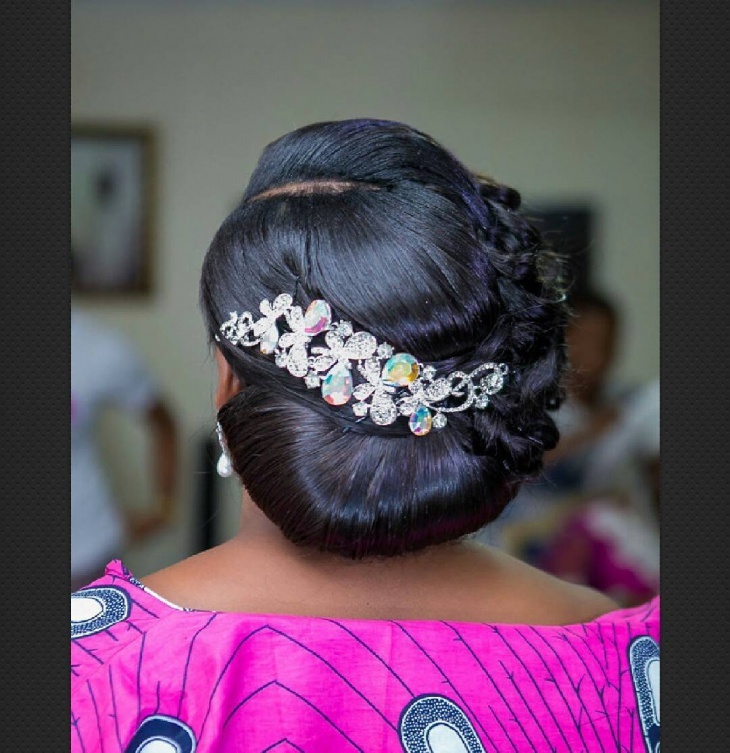 The best way to get your desired hairdo is not try it yourself and take help of an experienced hairdresser.